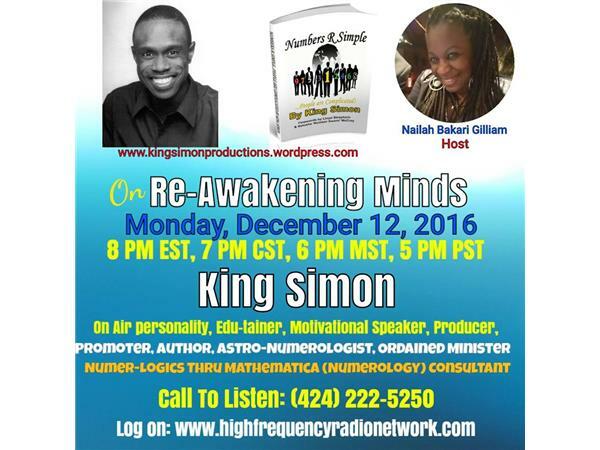 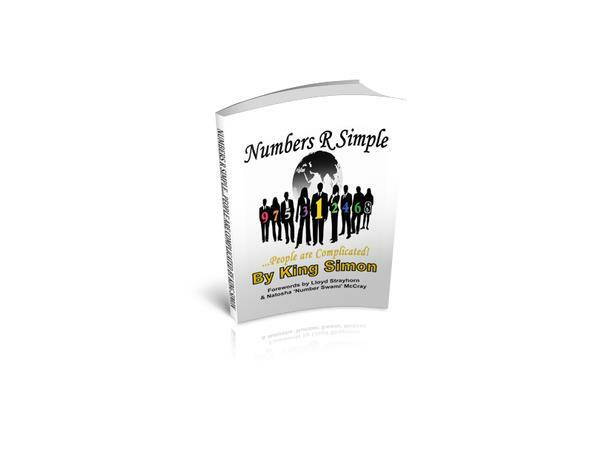 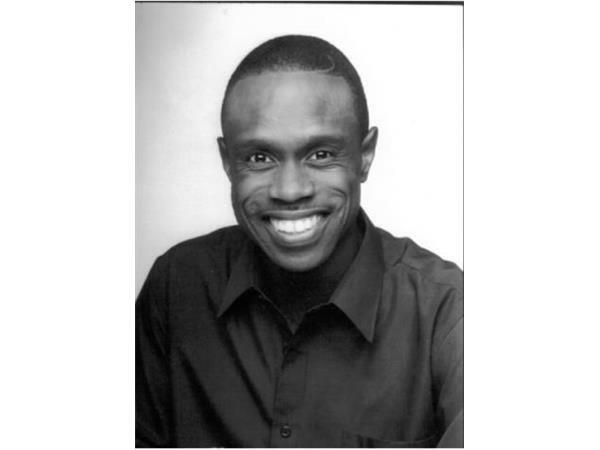 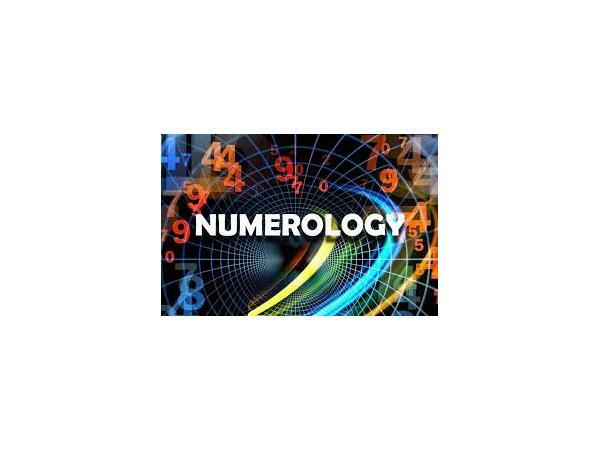 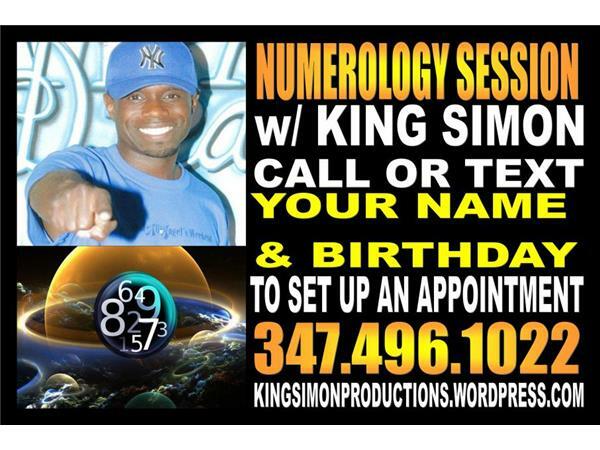 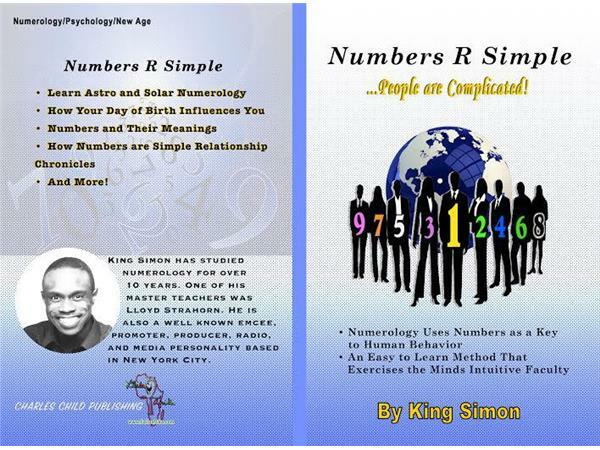 After more than 20 years in business, former NYC Reggae artist Simon Templer eventually evolved to become the iconic, larger-than-life King Simon and has, in the process, built an impressive career as a respected On-Air Radio/Television Personality, Edu-tainer, Motivational Speaker, Producer, Promoter, Host, Author and Astro-Numerologist, as well as being an ordained minister with the Universal Church Life Center Church. 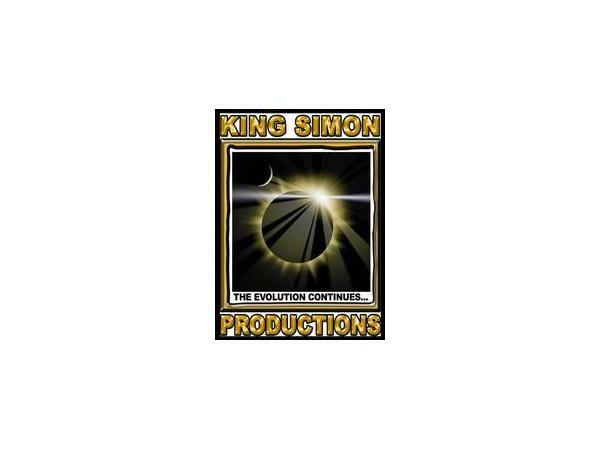 King Simon still does various venues and show promotions and speaking engagements throughout the year for clubs, organizations, colleges, etc. 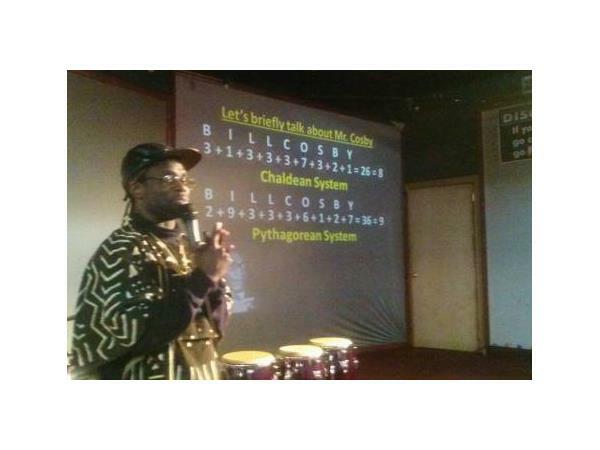 and since 1998 has, for many years, served as the official host of the Annual Reggae Cari-Fest held in NYC on Randell Island. 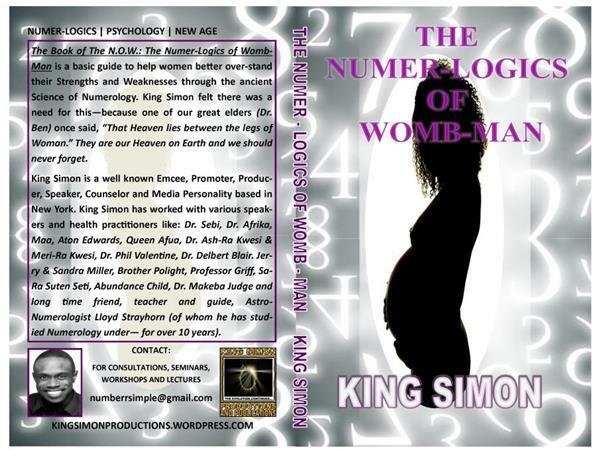 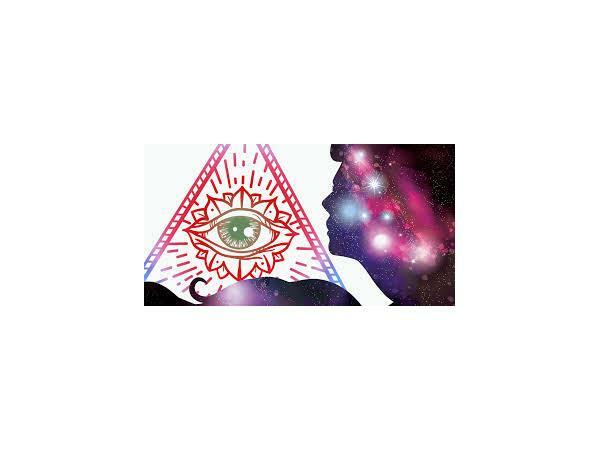 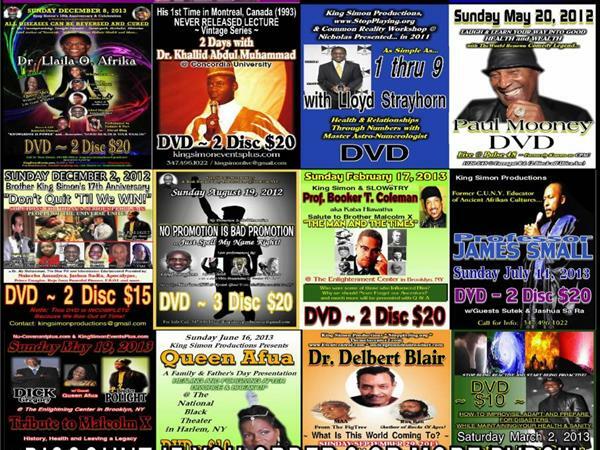 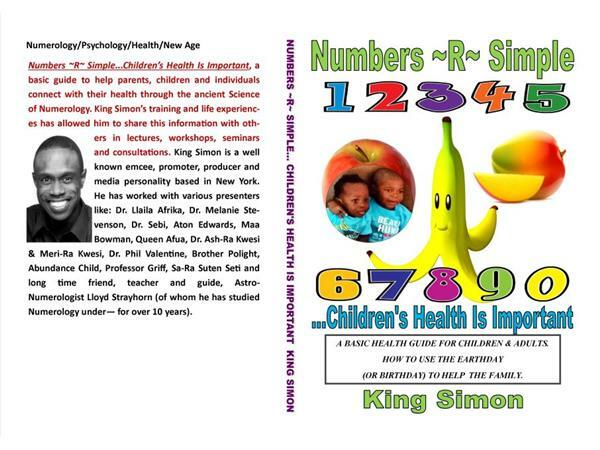 In King Simon’s continual evolution he produces and promotes Self – Reliance (with the International Preparedness Network), Self – Knowledge, Health and Awareness through various productions featuring some of our world’s great minds such as: the late Drs' Delbert Blair and Dr. Sebi, Aton Edwards, Abundance Child, Lloyd Strayhorn, Nysut: Amun Re Sen Atum Re/Brother P.O.L.I.G.H.T., Aseer The Duke Of Tiers, High Priestess Het Heru, Noble Anpu, Taj Tarik Bey, Dr. Llaila O. Afrika, Dr. Phil Valentine, Queen Afua and others.